Dean Smith will turn his attentions toward strengthening Villa’s defence after completing a move for goalkeeper Lovre Kalinic. The Croatia international goalkeeper has been in Birmingham since Wednesday to discuss the switch from Belgian club Gent and his signing could be formally announced on Friday, though he will not be eligible to play until the New Year. Adding a centre-back and left-back is the next task on Smith’s agenda as he looks to improve a backline which is short on numbers and among the most porous in the Championship. The arrival of the imposing Kalinic should go some way to helping. A long-time club target, the 28-year-old had first agreed to join Villa in January 2016 but was denied a work permit. Kalinic will take a watching brief on Sunday when Villa host leaders Leeds in front of what is expected to be a sell-out crowd. 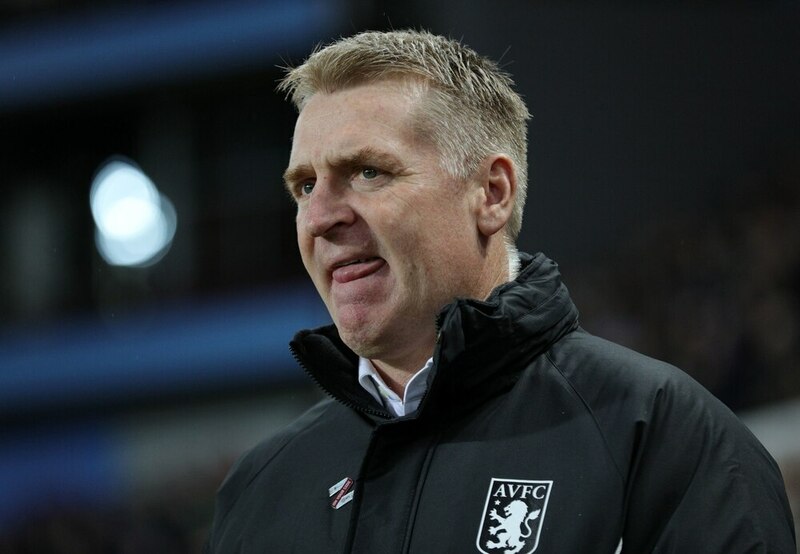 Stoke, meanwhile, have been fined £5,000 for failing to ensure their players conducted themselves ‘in an orderly fashion’ during last Saturday’s 2-2 draw at Villa Park.